I have compiled a list of television series that evolve around politics, or have a strong political theme. It started as a procrastination while writing my thesis, and currently counts 92 shows. I have written a few notes for every show. Feel free to suggest additions. 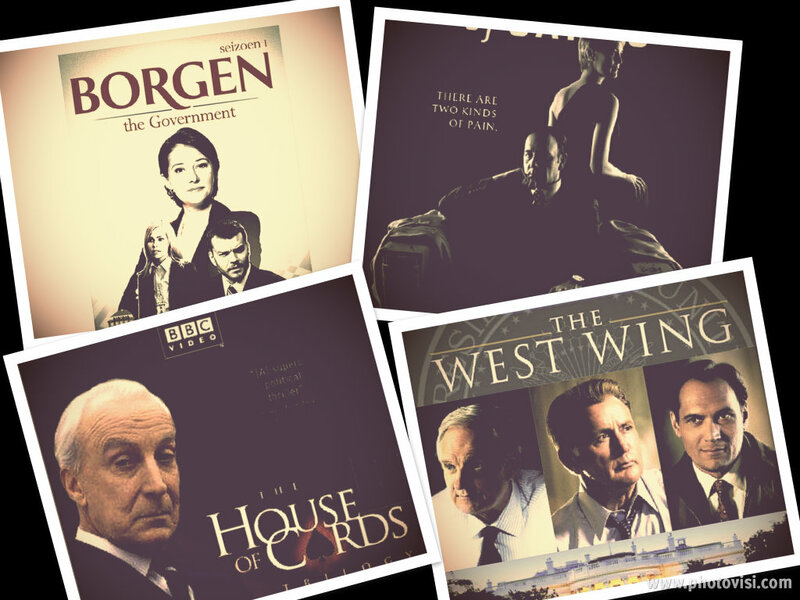 Great list for us with political urges in tv series! Was definitely inspired and found a few new ones!